Check out the Video Feature we shot with JE/SRP! The SRP Professional Piston Package includes a lightweight, low friction metric ring package that includes 1.2 mm top ring, 1.5 mm Napier (hooked face) second ring and a 3.0 mm standard tension oil ring. Development of the SRP Professional line of pistons took over a year to finalize using 3D computer modeling. 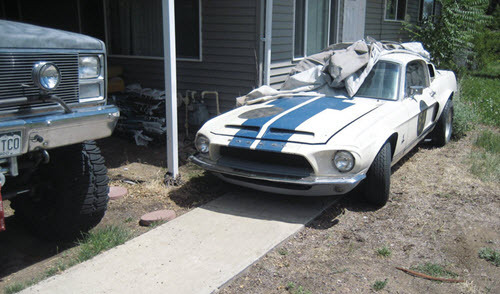 This entry was written by by Bobby Kbro (Stang TV Forums) and posted here on Friday, November 6th, 2009 at 3:00 am and is filed under Vintage Mustangs. This article was not written by us, rather gathered using RSS feeds listed here. We take no credit for this article. Both comments and pings are currently closed.